Do you like Swing Triangle? Share it with your friends. 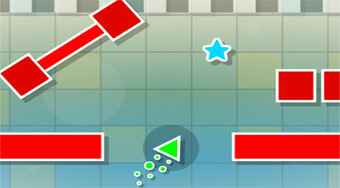 Fly a triangle over the playing area, avoid obstacles, collect stars and fly to the finish.